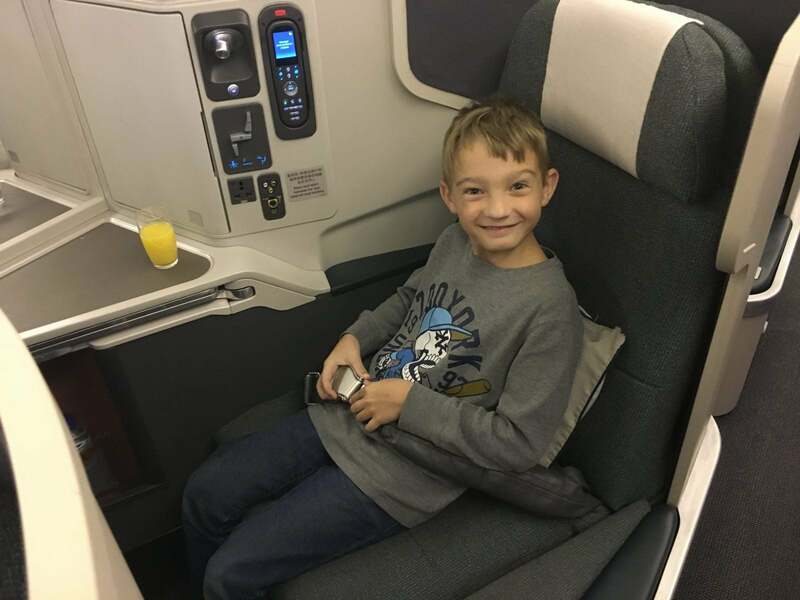 To get your fill of daily travel inspiration, subscribe to our newsletter! The transition to fall is upon us. The weather is starting to cool off at night and the trees are beginning to change colors. You might have noticed pumpkin and hay bale displays in front of the grocery store. School is back in session. And we’re about a month away from my favorite holiday of the year – Halloween. Maybe it’s because Halloween is close to my birthday. Maybe it’s memories of dressing up and receiving free candy as a kid. Or maybe it’s just so much fun to decorate my house and celebrate the changing seasons with friends. There are so many different ways to celebrate Halloween. You can head out trick-or-treating with your kids, host a pumpkin carving party, or attempt to find your way through a corn maze. One of the best places to fully engage in the spirit of the holiday is to visit a theme park that is hosting a Halloween celebration. 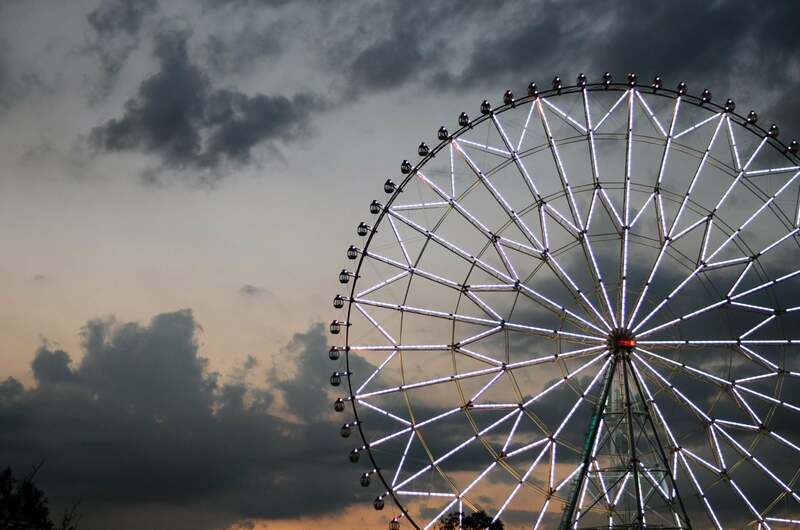 An Evil-Eyed Ferris Wheel Is Extra-creepy. 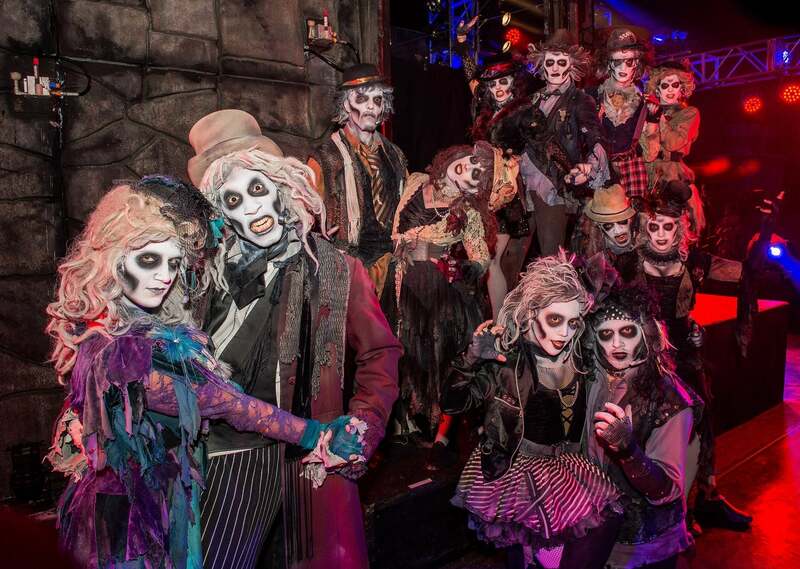 Get in the Spirit and Check out One of these Halloween Themed Amusement Parks! Many amusement parks around the US will transition into a spooky-themed version for the last 2 weeks of September through October. There are too many great options to choose from, so I’ve put together a list of my top 6 favorites. Dress Up for the Halloween Costume Parade at Disney World! At Disney World, you can attend the “happiest haunting on earth” at Mickey’s Not-So-Scary Halloween party. From fireworks to a “villainous” parade, there are so many different activities to chose from. Check out their nightly schedule to decide which events you want to attend. 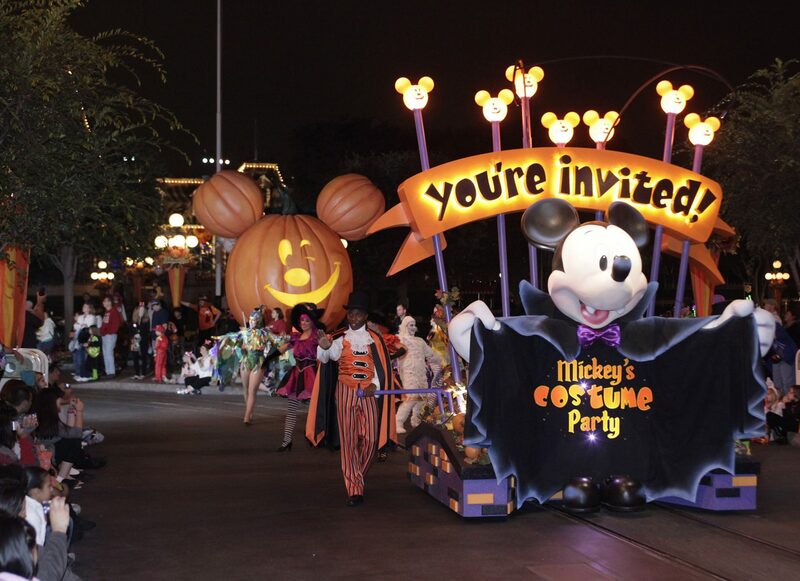 Disney promotes this as a family-friendly party and welcomes everyone who loves Halloween to show up for the celebration. This is definitely the place I would have felt most comfortable as a kid (and an adult)! This Family-Friendly Theme Park Takes It Up a Notch and Becomes Super Scary for Halloween! 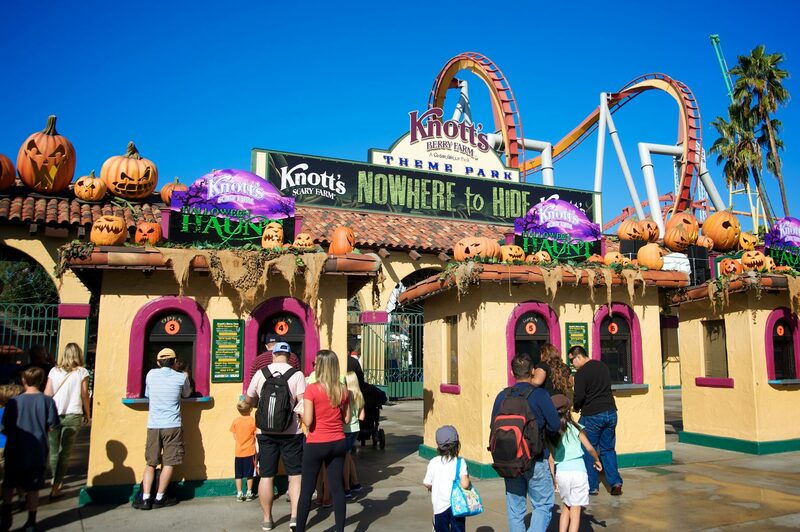 What is typically a benign and placid theme park throughout most of the year becomes Knott’s Scary Farm on select nights from September 20 through October 31. This amusement park claims to have the largest haunted Halloween experience in Southern California and the name is fitting. Knott’s Scary Farm truly does look frightening. There are haunted mazes, themed rides, and hordes of frightening creatures following guests around the park and jumping out from hiding places. I’d say that this event is best suited for those who are especially brave. Fright Fest at Six Flags Is Extra Scary! This wouldn’t be a true homage to all hallow’s eve without including a few super scary, close your eyes, hold your breath, and hope you get out alive amusement park celebrations. Do you like to try and escape zombies who are running after you yelling terrifying things? Are you brave enough to walk through a haunted house at the front of your group of friends? I totally am not, but am impressed by those who are. For folks who are looking for the true goosebumps Halloween experience, check out Fright Fest at Six Flags. This is an annual Halloween tradition at Six Flags locations around the country, so there’s a good chance you might find one close to your home. 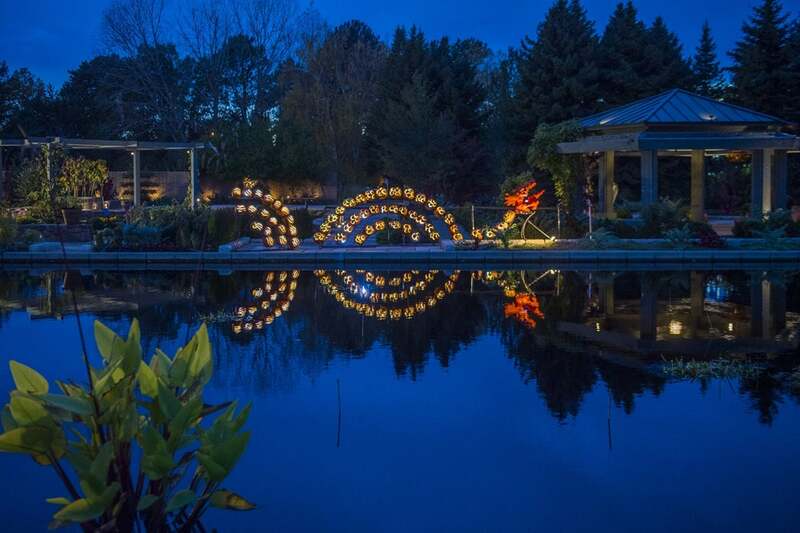 For 5 days in October, you can buy tickets and visit the Denver Botanical Gardens as they host Glow at the Gardens. This is a spectacular event with a long list of activities from glow in the dark corn hole to spooky storytelling. One of the highlights of Glow at the Gardens is the pathways that are lined with intricately carved pumpkins and gourds. These are illuminated to give off an eerie vibe and light up the gardens with a festive glow. This is one unique event not to be missed! 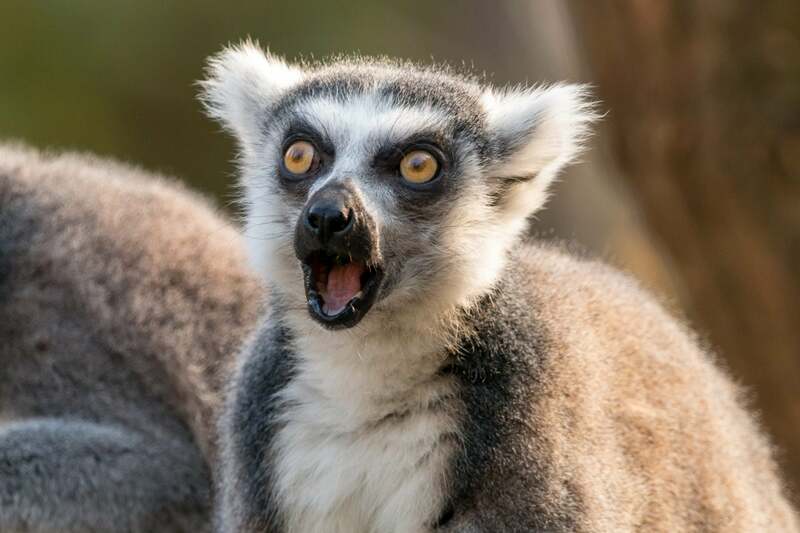 This Little Lemur Is Astonished at How Much Fun He’s Having at the Zoo Party! Thursday to Sunday from October 4 through October 28, the Zoo in Louisville, Kentucky hosts what they claim to be “the world’s largest Halloween party.” It’s not exactly a theme park, but it will feel like one! The theme of this event is “delightful, not frightful,” so it’s appropriate for all ages (including those adults, like myself, who scare way too easily). This party kicks off at 5:00 pm and you can enter up until 8:30 pm, so there is plenty of time to wander through the zoo and enjoy all of the festive decorations. One of the best reasons to attend is that proceeds from ticket sales go directly to supporting the Zoo! 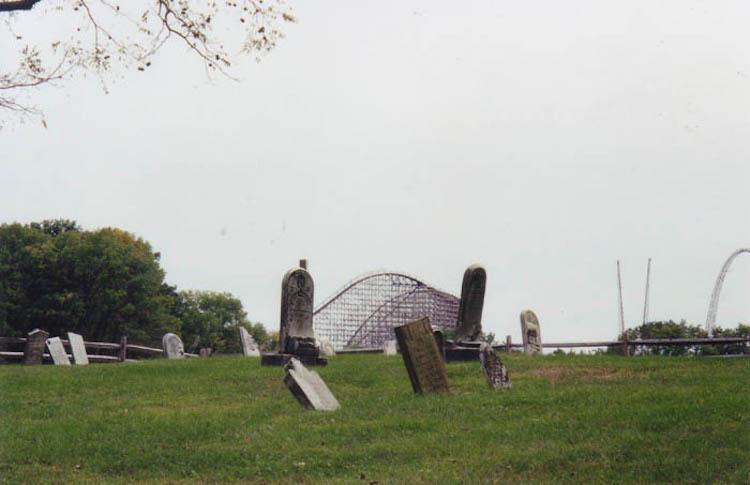 The King’s Island Amusement Park Is Actually Located Next to a Cemetery – Creepy! People travel from all over to visit King’s Island, the largest amusement & water park in the Midwest. Over Halloween, they hold a special event, called Halloween Haunt, and one of their taglines is “your worst fears lurk here.” Yikes! There are a wide variety of activities to participate in and several of the rides are open during this event as well. To add to the fear factor, this amusement park is actually located next to a cemetery. What could be scarier and more Halloween-appropriate than that!? For those with small children (or those who are easily spooked, like me), check out The Great Pumpkin Fest for an equally festive, but not-at-all-scary fun Halloween event. Do you have a favorite Halloween themed amusement park event that’s not on this list? Let me know in the comments below! We love hearing about your fun Halloween experiences! 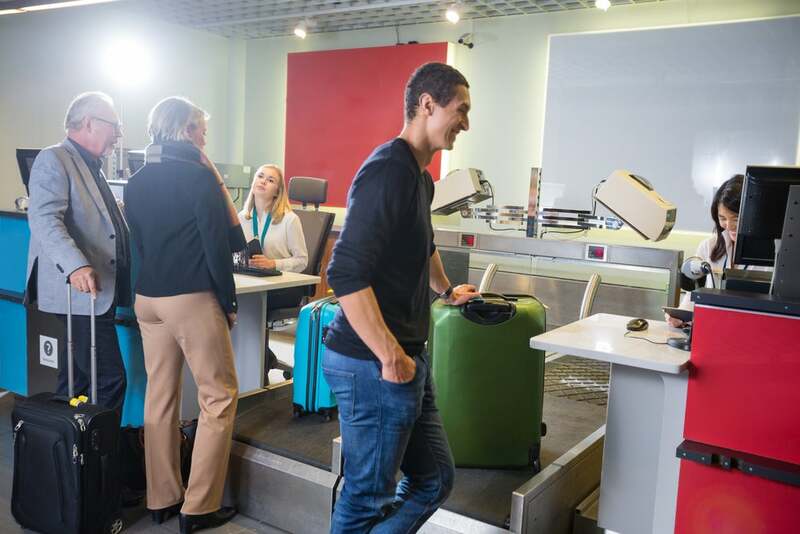 Are you ready to learn the secrets of super-cheap travel? Then subscribe to our newsletter. And be sure to follow us on Instagram!